Me too. 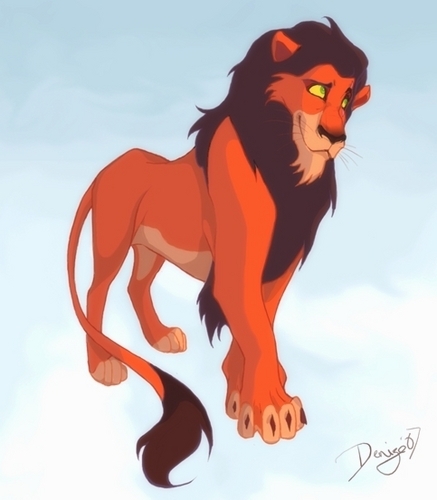 But I do love Scar no matter what though. Yes. But I like his normal smile more than his evill one.